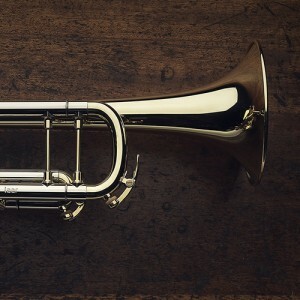 To own a Van Laar trumpet is like having magic in your hands. The immediate response, perfect pitch and ease of blowing on my B1 is simply amazing. Thank you, Hub, for your creative artistry! Richard Steuart, Edward Tarr, Timofei Dokshizer, Konradin Groth, Bo Nilsson, Guy Touvron, Allen Vizzutti, Pierre Thibaud, Maurice André, Gábor Tarkövi, Urban Agnas, and Hakan Hardenberger. After graduating, he furthered his studies with Anthony Plog, Pierrre Thibaud, Gyorgy Geiger, David Baldwin and Thomas Reiner. 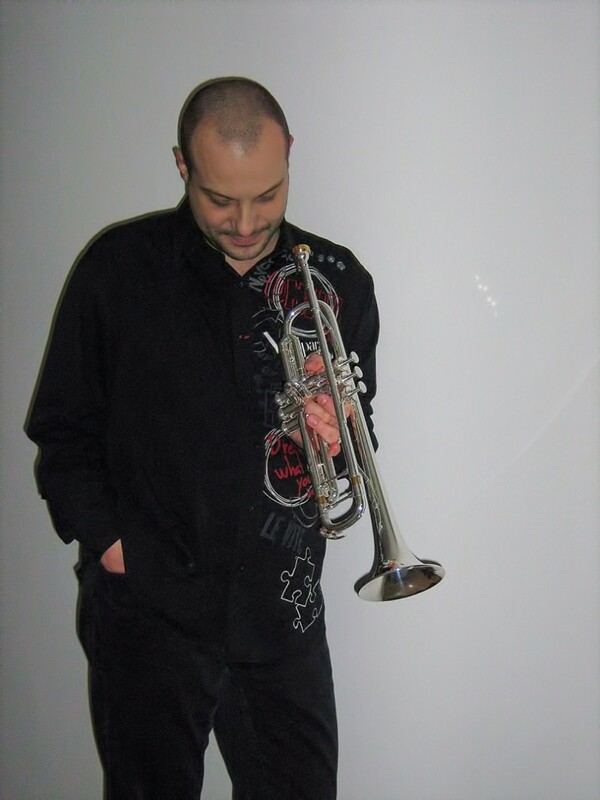 The trumpeter constantly seeks to broaden his repertoire and cooperates with numerous composers. He has inspired numerous compositions that have been dedicated to him, including Eric Ewazen’s Trio for Trumpet, Cello and Piano, James Stephenson’s Croatian Trio for Flute, Trumpet and Piano, Luis Saglie’s Sonatina for Trumpet and Piano, Andelko Klobučar’s March, S. Stojanović Trio No. 9 for Trumpet, Violin and Harpsichord, and Harri Wessman’s Sonata for Cornet and Piano. He also discovered the forgotten work Elevation op.71 for trumpet and organ by the Croatian composer Bozidar Kunc who lived in the USA. 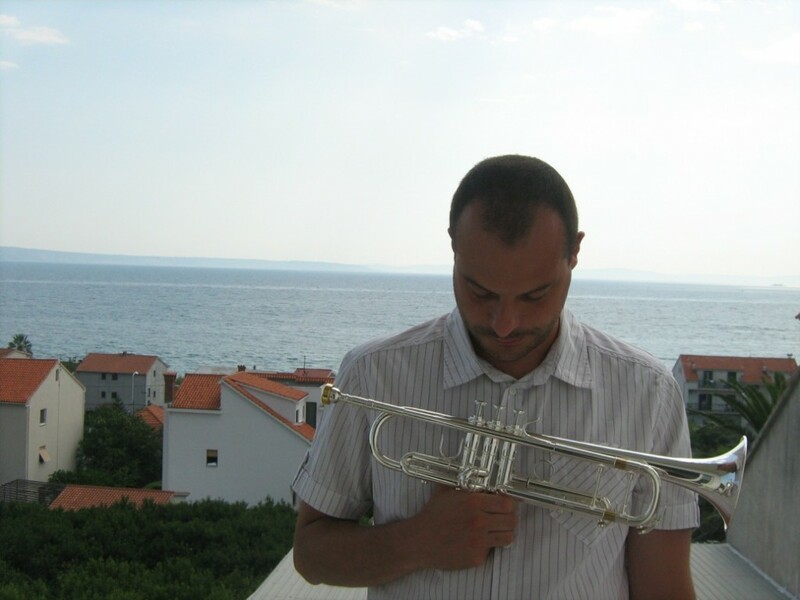 The musician dedicates himself to promoting the trumpet and other brass instruments in Croatia and has initiated four trumpet studios which have been approved by the Ministry of Culture. He is not only active as a teacher but gives concerts and workshops in, for example, Minnesota (USA), Albania, Israel, and Romania and is also a sought member of juries at music competitions (Croatia, Slovenia, Israel, USA). 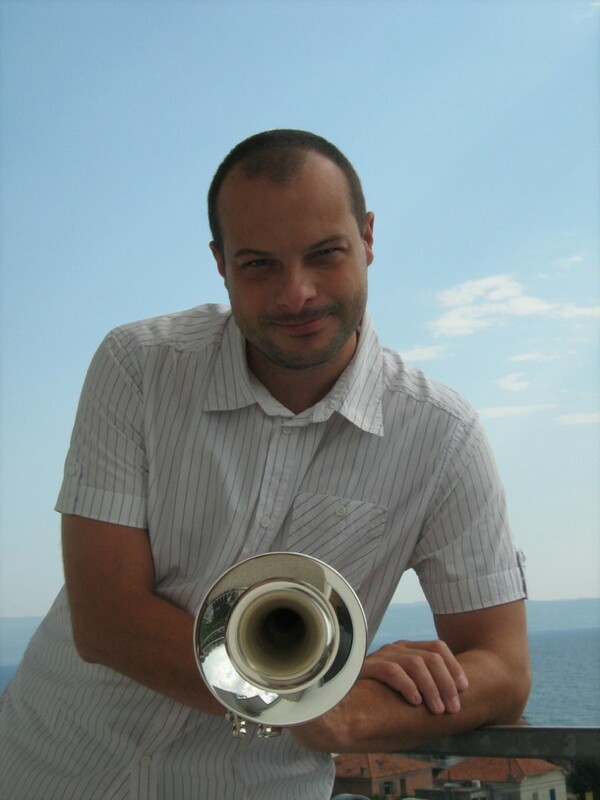 In addition he has been Artistic Director of the Brass Music Festival in the city of Velika Gorica since 2007.